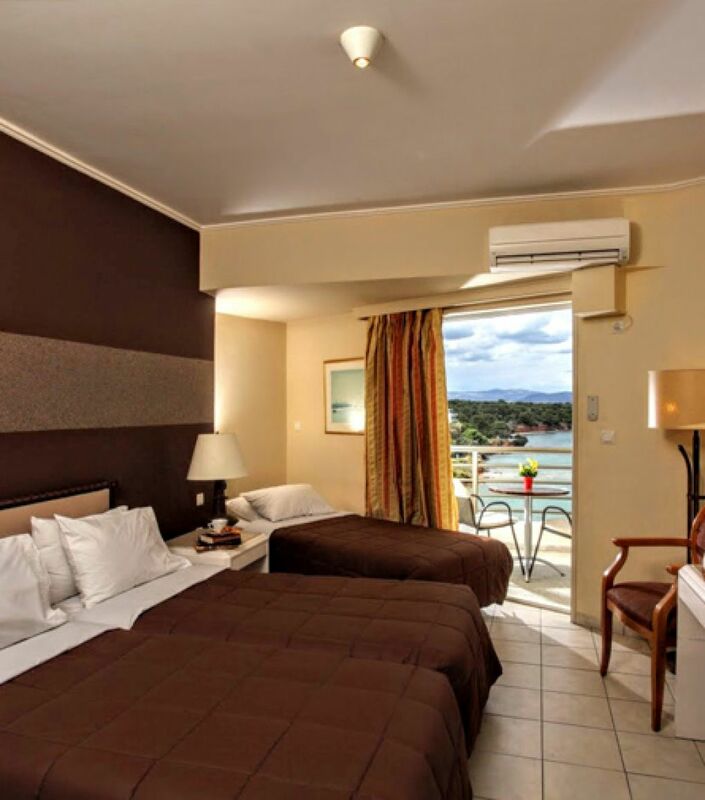 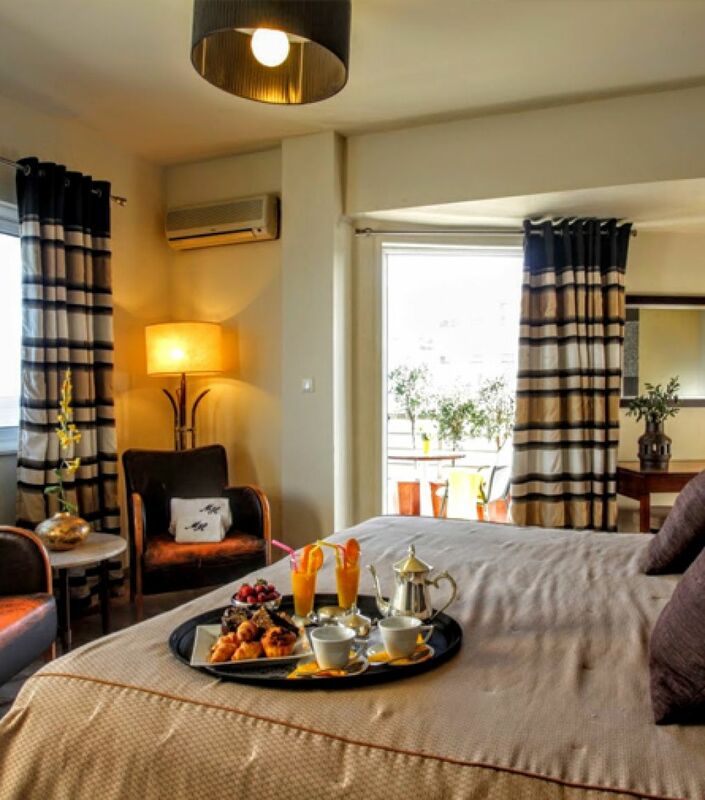 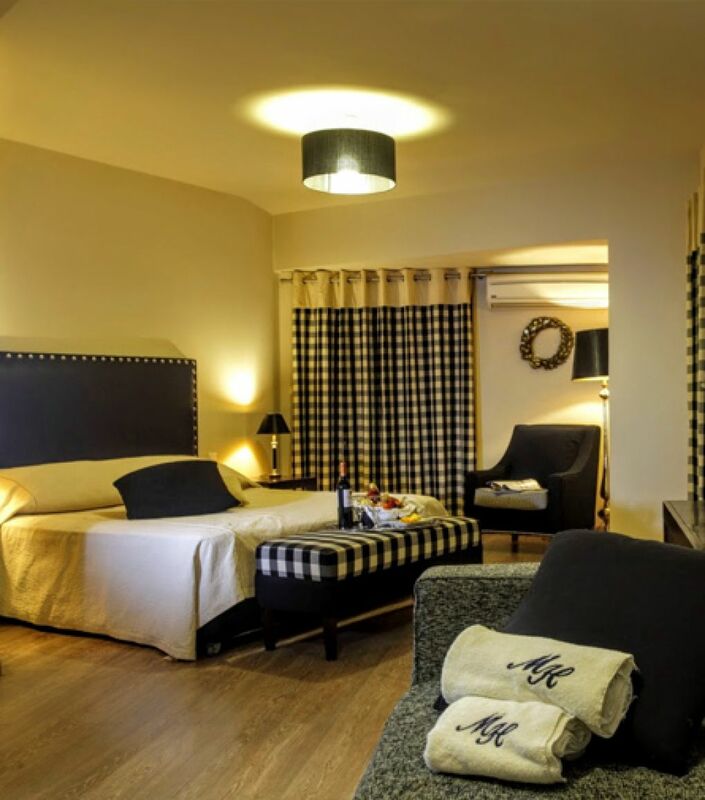 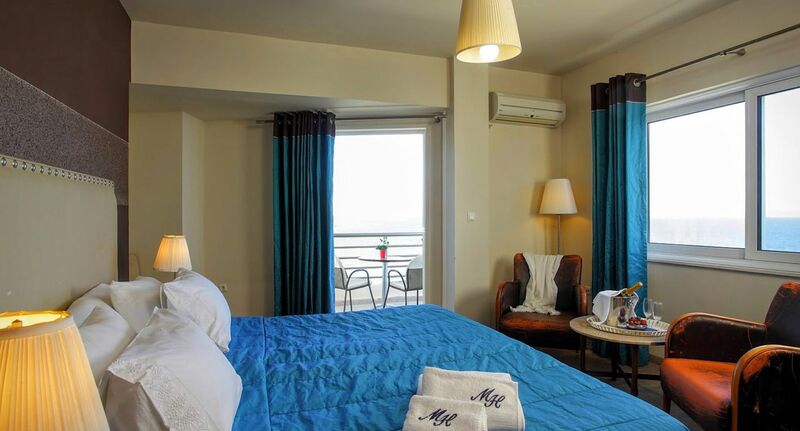 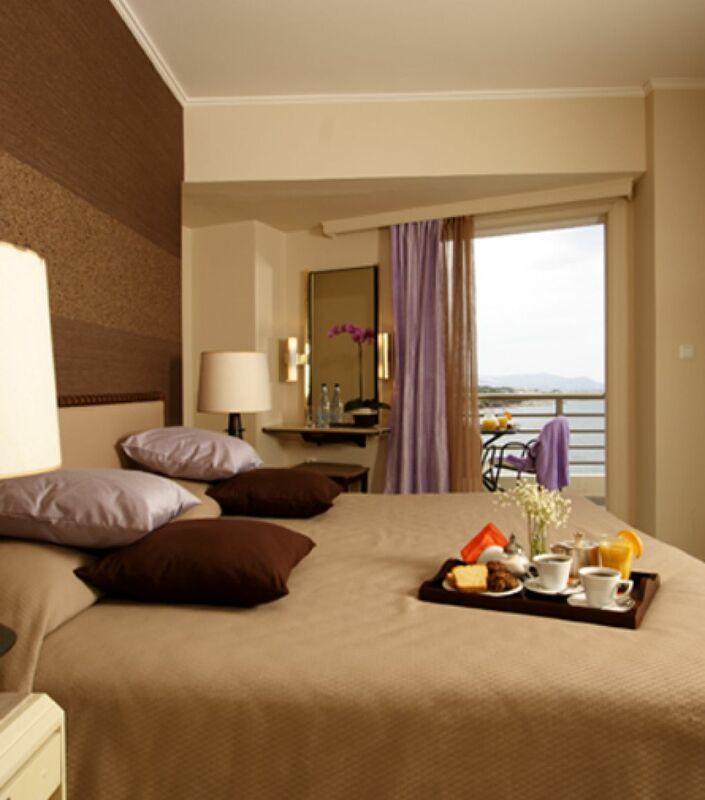 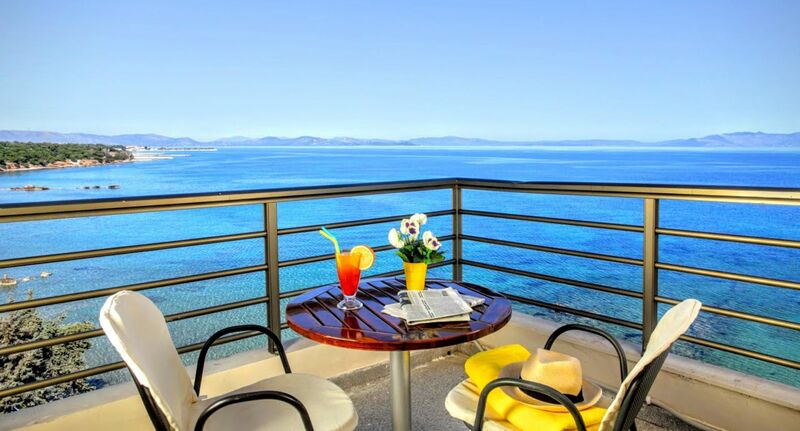 All rooms offer breathtaking views, overlooking the small picturesque natural bays or the marine and across the clear blue sea to the island of Euboea. 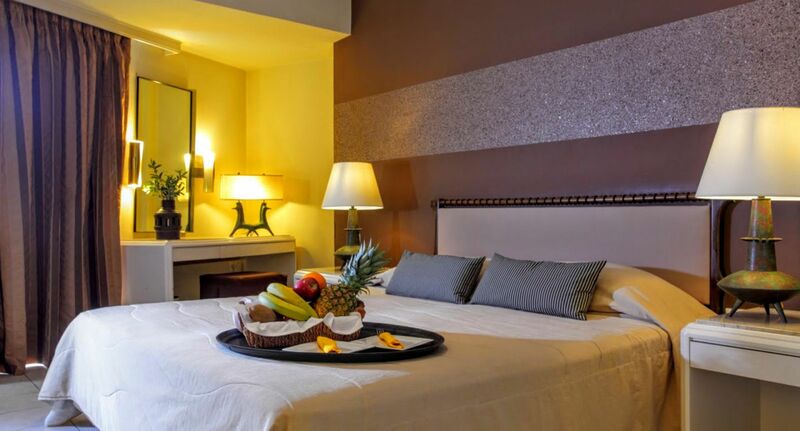 Luxury, comfort and discreet elegance make your stay an experience to cherish. 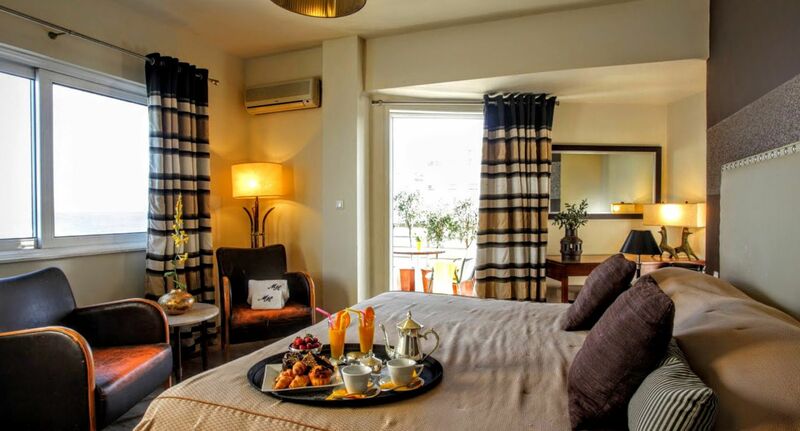 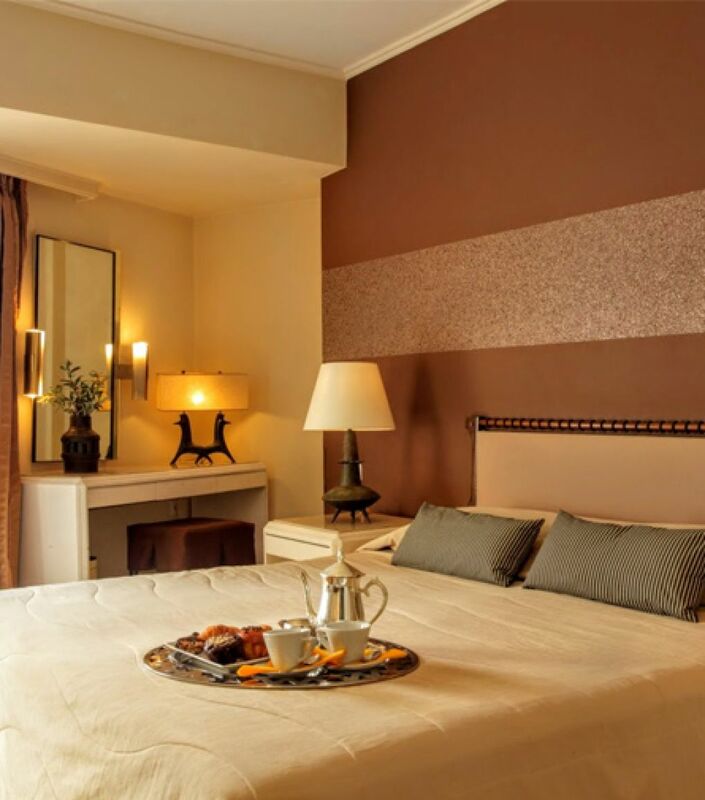 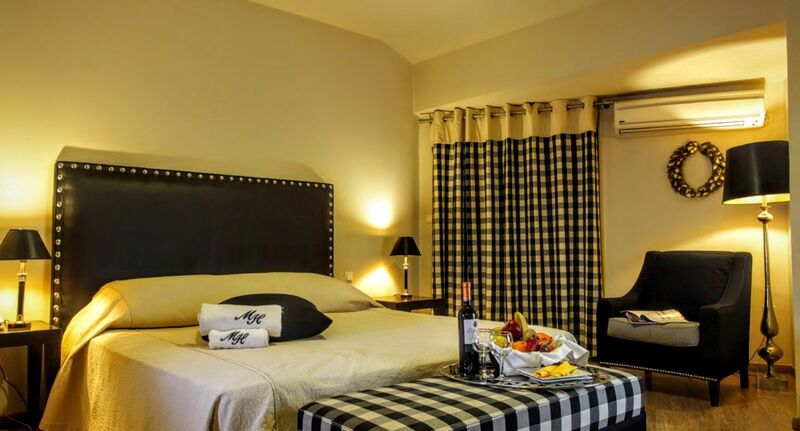 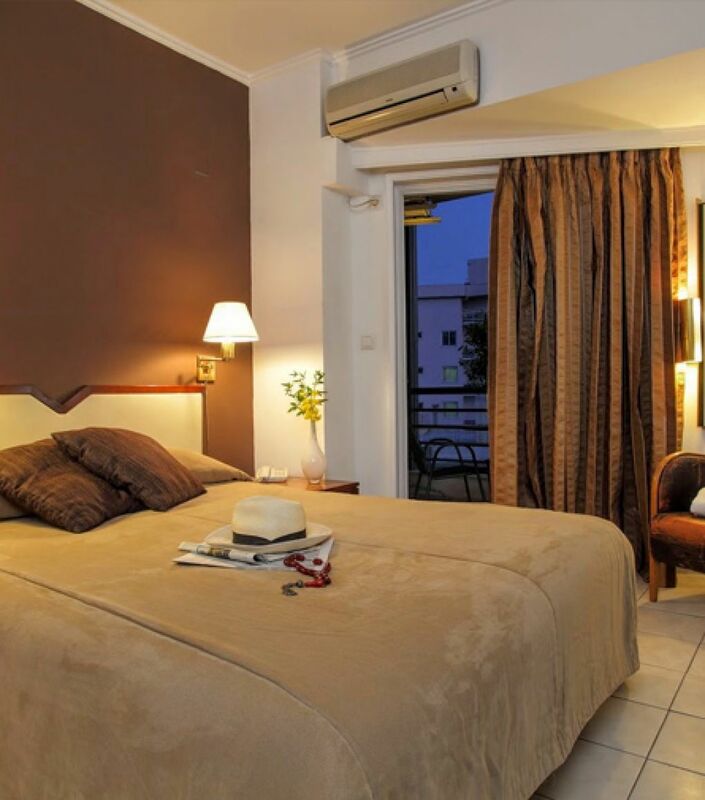 Enjoy tranquillity and excellent service in all the rooms.